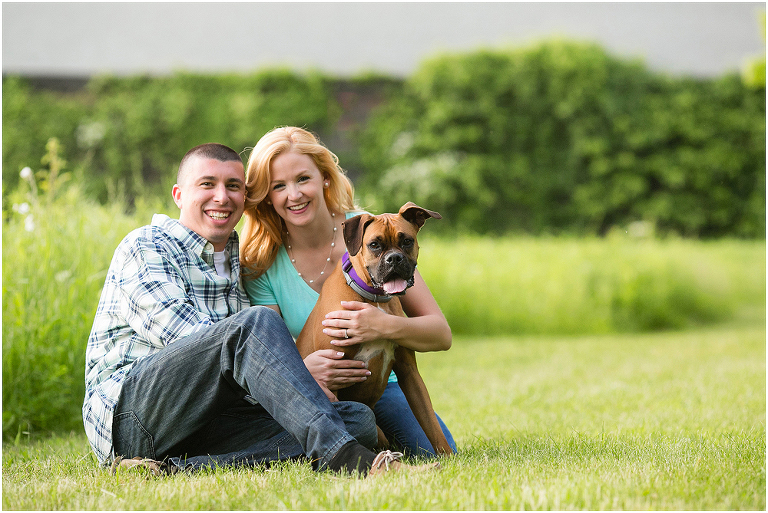 Jess and Dan and their gorgeous dog, Mia, were featured by Daily Dog Tag last spring. You can see the feature here! And also, WHAT!? How did I forget to blog this one?!!! Mia is a gorgeous boxer and it didn’t take long for us to become BFFs. I love this dog so much. She was hilarious during our session. After you click on some of those engagement links, you’ll see her personality and you’ll definitely be jealous of me! This was a really fun engagement session! For their engagement session, we went to a local farm. The open land, the barns and the woods gave us the perfect backdrop to take pictures of Mia, I mean Jess and Dan, and Jessica’s awesome boots, I mean, their handmade engagement signs! For those of you who may not know, I LOVE dogs. 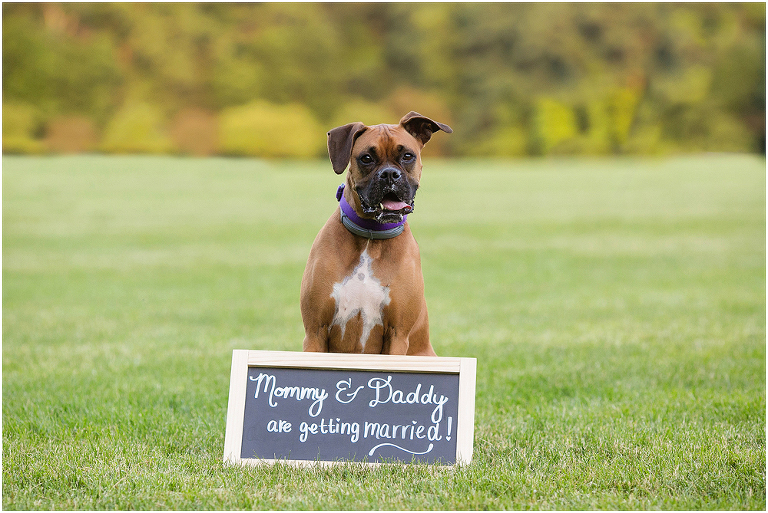 MbM is a dog-friendly photography company and if you have one, I am going to beg you to bring him or her (or them!!!) on your session! So be prepared! 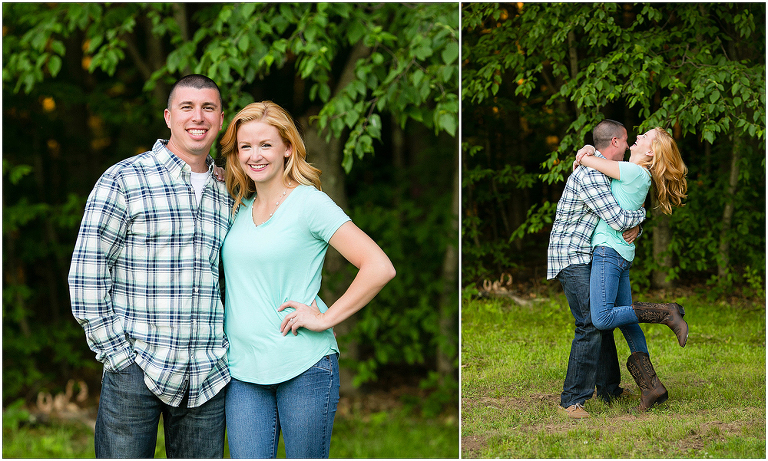 You can see my blog post of Jessica and Dan’s engagement session here and their wedding here! Please leave Jessica and Dan some love in the comments section! Hair and Makeup: Jessica’s aunt, Karen, at Headlines.